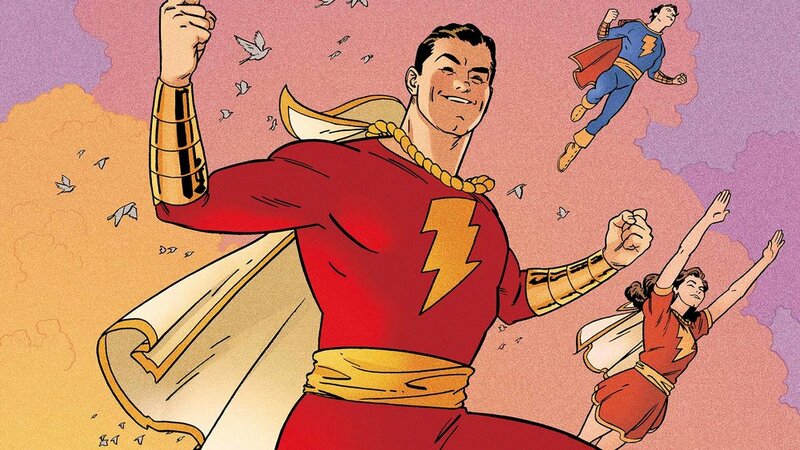 Check Out The Fake Trailer David F. Sandberg Posted For SHAZAM! The actual trailer for this film better have "Thunderstruck," in it, because that kept me hype even though I knew this video was fake from the start. Shazam! will be in theaters April 5, 2019.